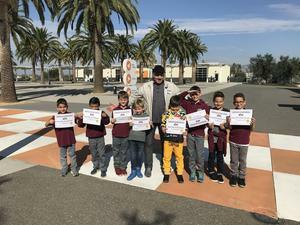 Our chess students headed off to Irvine for a day of competition and came away with great success! 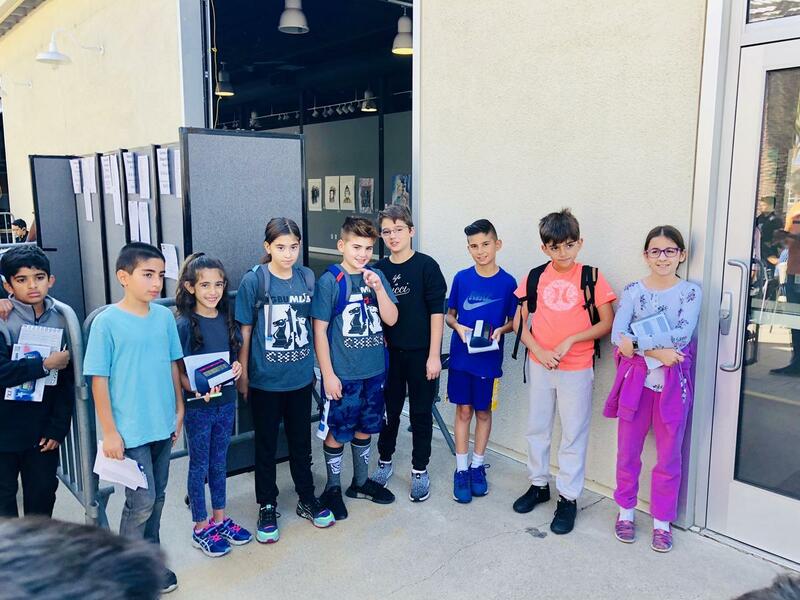 Over the Thanksgiving Break, twenty-nine of our elementary and middle school students participated in the Staser Fall Scholastic chess tournament in Irvine. Ten of our strongest students participated in the rated section and our remaining 19 students, including some of our Kindergarteners, participated in the unrated section. 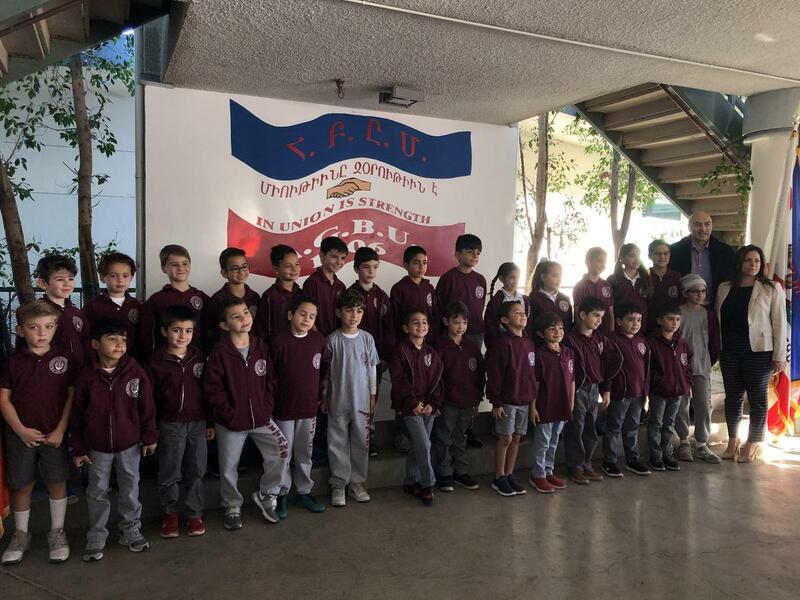 Our AGBU MDS chess students put all the skills they’ve been learning in Mr. Aghajanyan’s class to good use and came away with 2 Trophies in the rated tournament, 3 gold, 2 silver, and 6 Bronze Medals in the unrated section! Many of our students playing in the rated section of the competition were able to raise their rating numbers, showing great improvement! 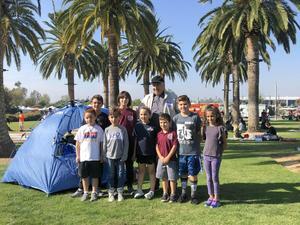 Congratulations to all of our participants! 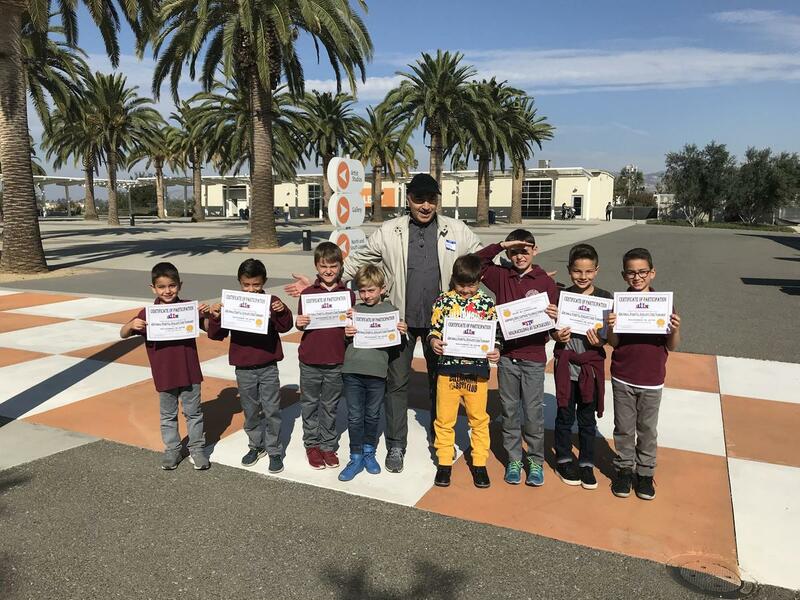 We are very proud of our students and very proud to offer them the opportunity to learn chess as part of their education. 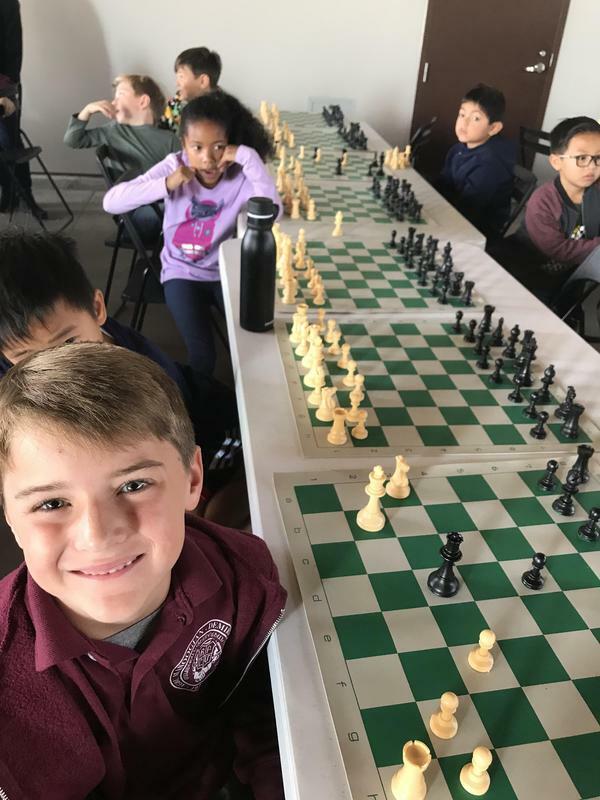 Chess has been proven to increase problem-solving skills and creativity, improve memory and concentration, and teach planning and foresight. These are all skills and traits we are confident will help our students succeed not only as they continue their education but in all aspects of their lives. 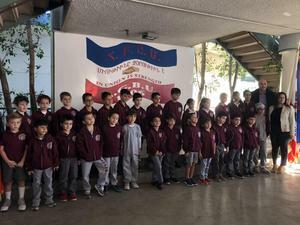 Congratulations once more to our students and a big thank you to Mr. Aghajanyan!